You sure got a lot of books in the last couple of weeks! Throne of Fire looks great. Misguided Angel is on my wishlist. Enjoy reading! 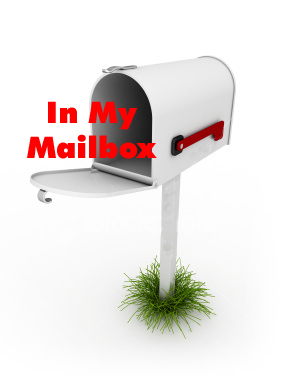 Take a look at my Mailbox for this week!